These balls are suitable for normal or high altitude play. Quantity: 72 balls per bag. 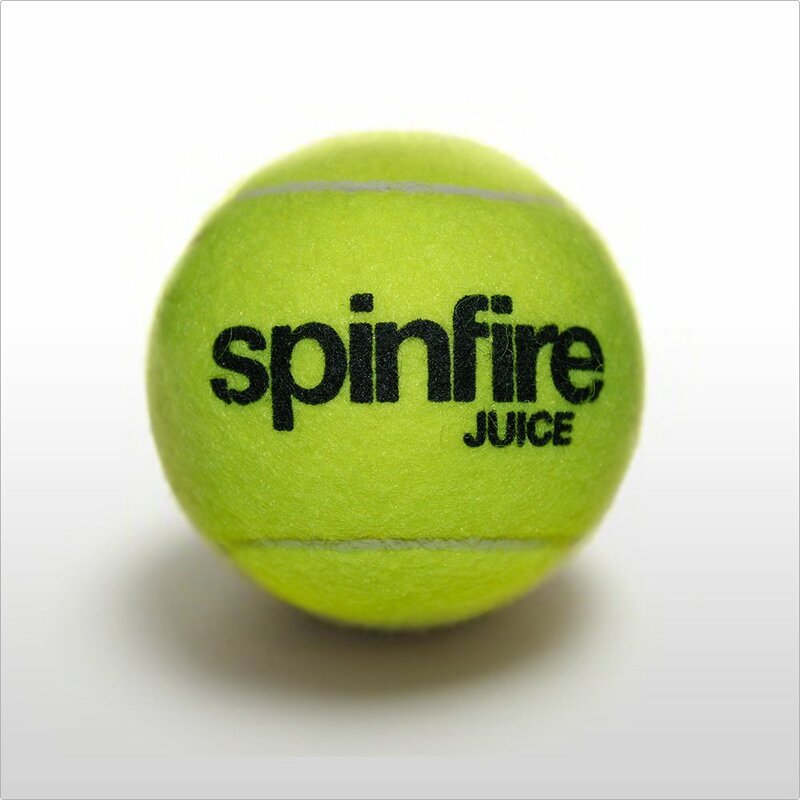 The Spinfire Juice pressureless tennis balls have been designed with training in mind. 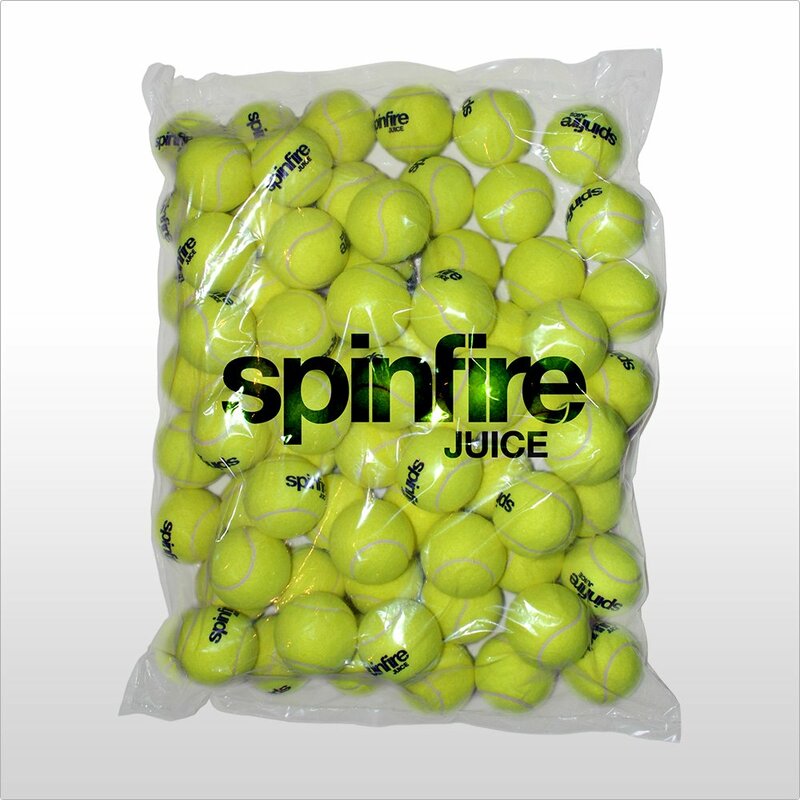 They are perfect for use with a tennis ball machine or in a coaching environment. The rubber core allows the balls to bounce perfectly without the need for internal air pressure, meaning the balls will maintain a consistent bounce regardless of how old they are. 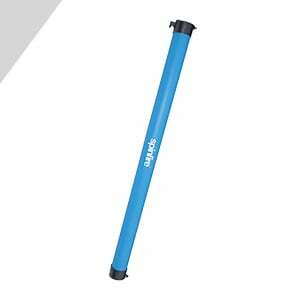 The strong TTI needle felt provides excellent durability for maximum life span.